Every bike owner needs a dedicated space for their bikes. 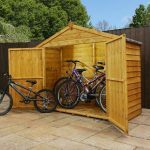 It’s so important to have a storage space where bikes can stay dry, secure and easily accessed. 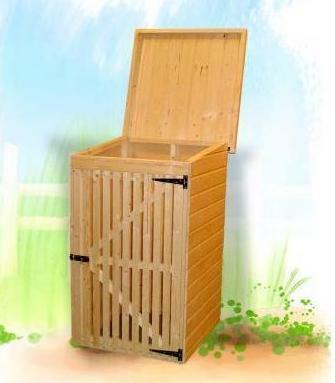 This overlap apex bike store is a fantastic solution to that problem. 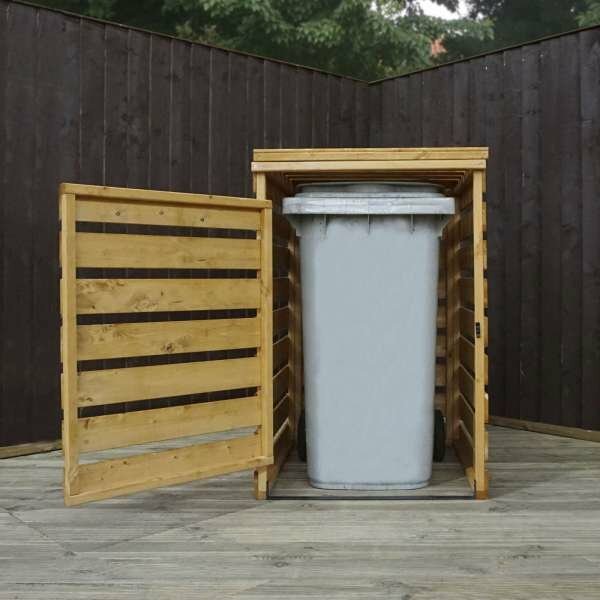 With plenty of space inside, you’ll fit your bike and all of the equipment that goes with it. 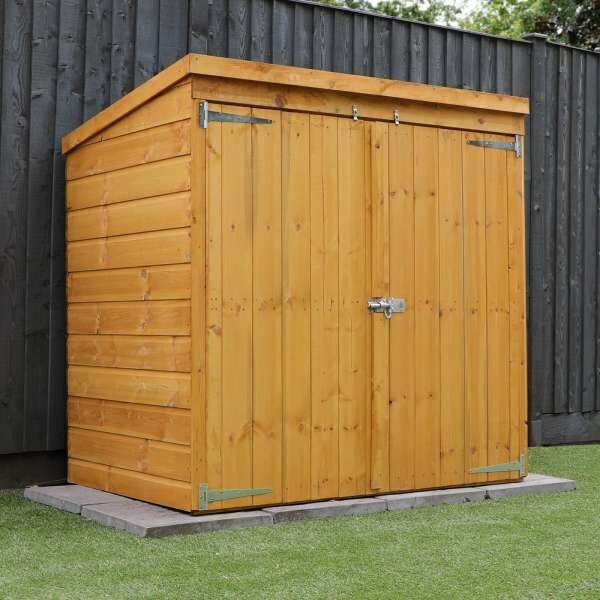 Even if you move on from your bike a few years down the line, this storage unit is still ideal as a garden shed. 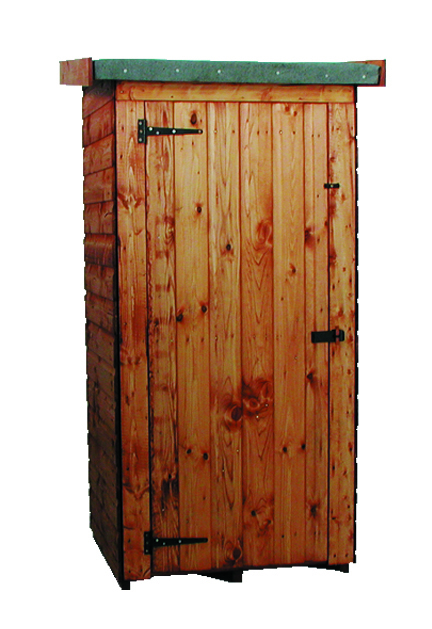 Fitted with wide double doors, you’ll never have a problem getting to what you need in this building. 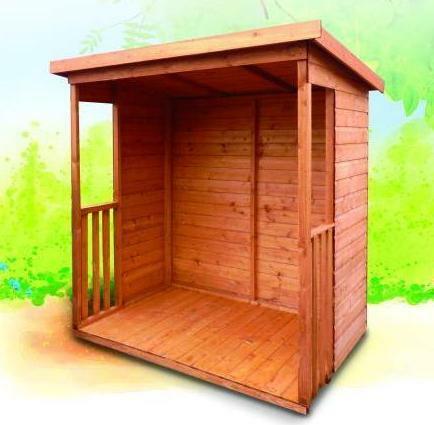 Versatile and durable, this well designed building will certainly stand the test of time, proving it can have multiple uses. 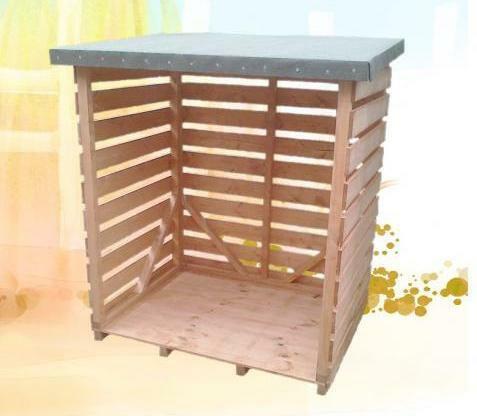 Available sizes: 7×3 Overlap Apex Bike Stores, 7×3 Overlap Apex Bike Store With Installation. 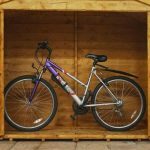 Merciafts Bike Stores are attractive and flexible products, housing at least two adult plus a childfts bicycle makes these products extremely spacious. 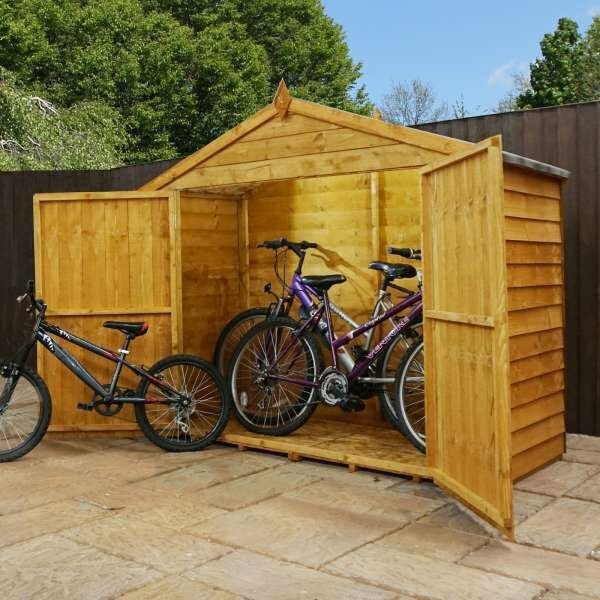 Although they have been built for the purpose of storing bicycles, they can also be used as a garden and home equipment storage spaces. 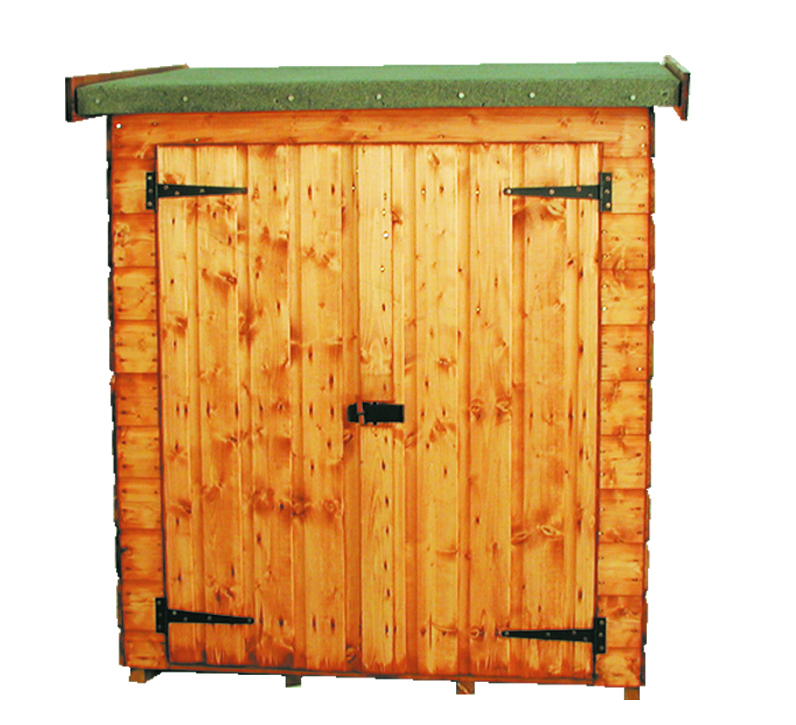 This range is fitted with wide double doors to provide easy access, for storage large or small.